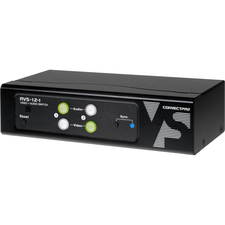 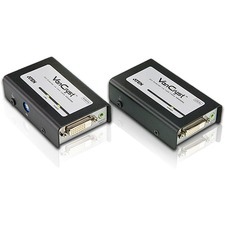 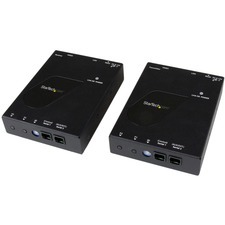 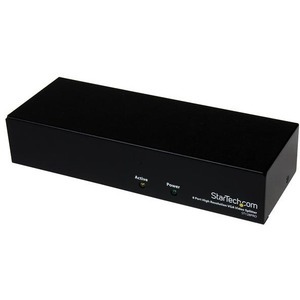 The StarTech.com VideoView Pro is a High-End 8 port VGA Video Splitter that allows a PC to display to as many as 8 monitors simultaneously. 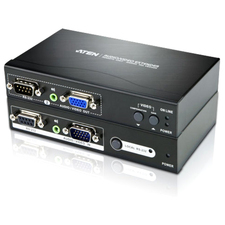 It is perfect for presentations, classrooms, tradeshows, or in-store displays where the highest quality video on several monitors is needed. 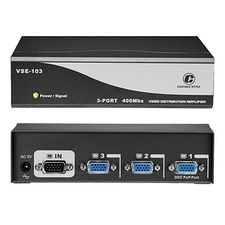 The VideoView Pro supports monitors with up to 300MHz of bandwidth allowing it to display images of 1920 x 1440 pixels or higher. 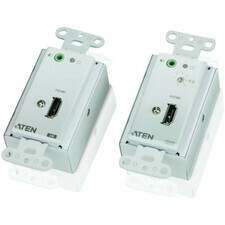 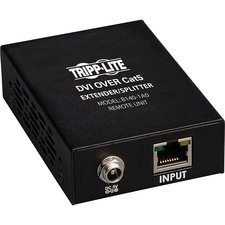 A built-in booster circuit allows the video signal to be extended up to 200 ft.